We are all very excited to offer this new service and as always, very appreciative of your business. We can create custom clothing designed just for you! 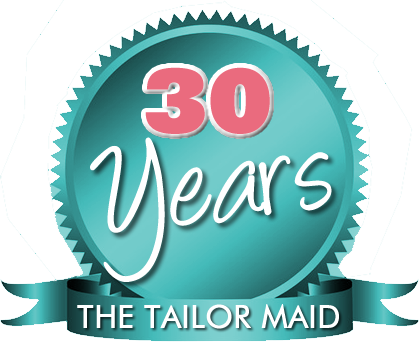 Bring in a garment you would like us to duplicate and your fabric. Please allow about 2 weeks for completion and allow time for at least 2 fittings. If you will leave your name and contact information, I will contact you to make an appointment for this specialized service. We will come to your home or office, do your fittings, bring the alterations back to our workshop and return them to you… alterations completed! Please add 20% for this service. Do you want a copy of your favorite jacket, shirt or dress? We can duplicate it. Let us know how we can best serve you! Attire for the Whole Wedding Party! Which is better, Christmas or Wedding Season?! We at The Tailor Maid would probably pick wedding season, hands down! We blame it on the beautiful gowns, the punchy colored (and never boring!) bridesmaids dresses, and the crisp, dark tuxedos. 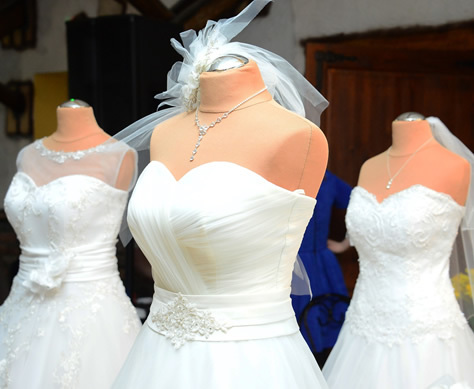 Does your heirloom dress need customizing? 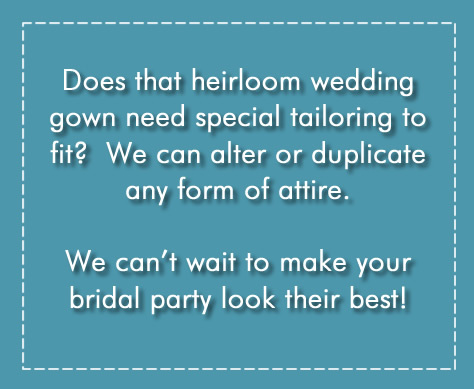 Let us tailor that special gown just for you. We are located above j.jill, across from Abercrombie & Fitch. ©The Tailor Maid, All Rights Reserved | Website Development WebWorksPro, Inc.